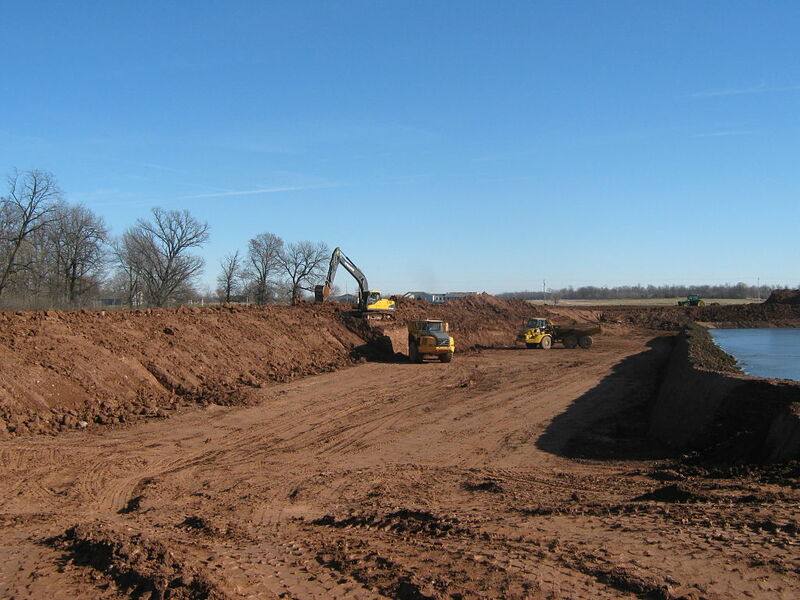 Thistle Dairy Manure Storage Facility Expansion - Robert E. Lee & Associates, Inc. 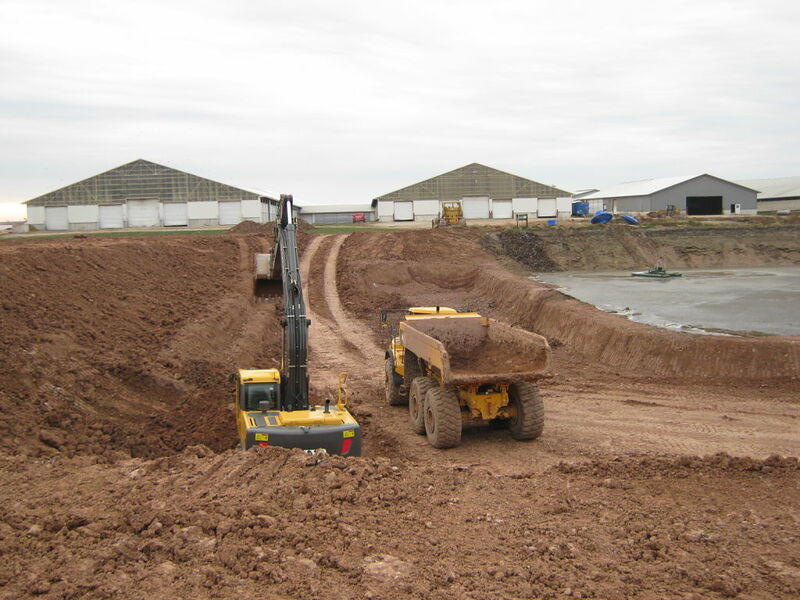 Although Thistle Dairy met the minimum 180 days of available waste storage on their facility in the Town of Nekimi, the facility had been challenged to provide an adequate amount of storage in recent years. 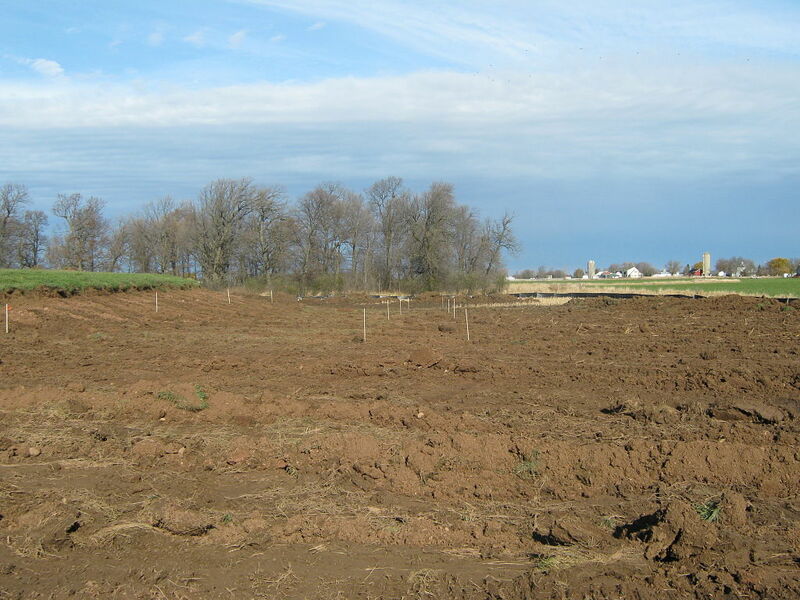 The challenge was mostly due to high levels of precipitation and timing of land application. 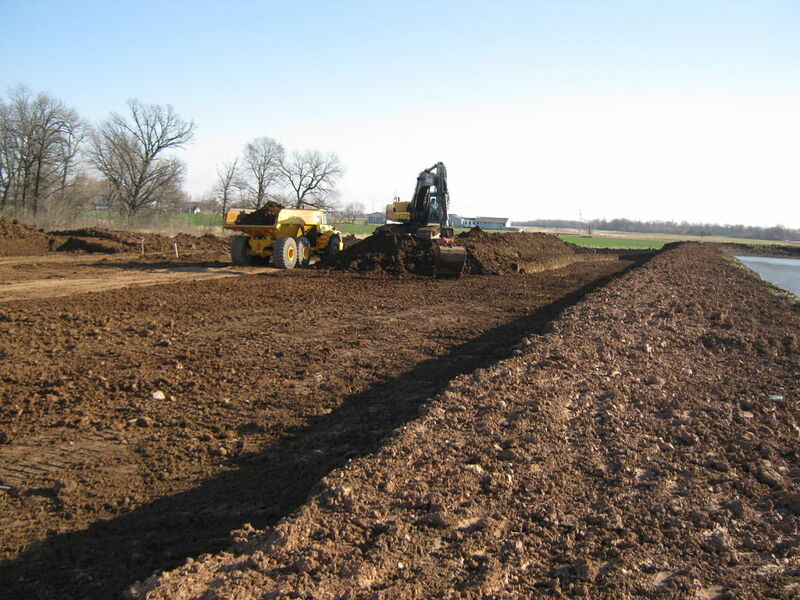 Robert E. Lee & Associates was hired to help expand their manure storage facility to increase the available storage capacity. 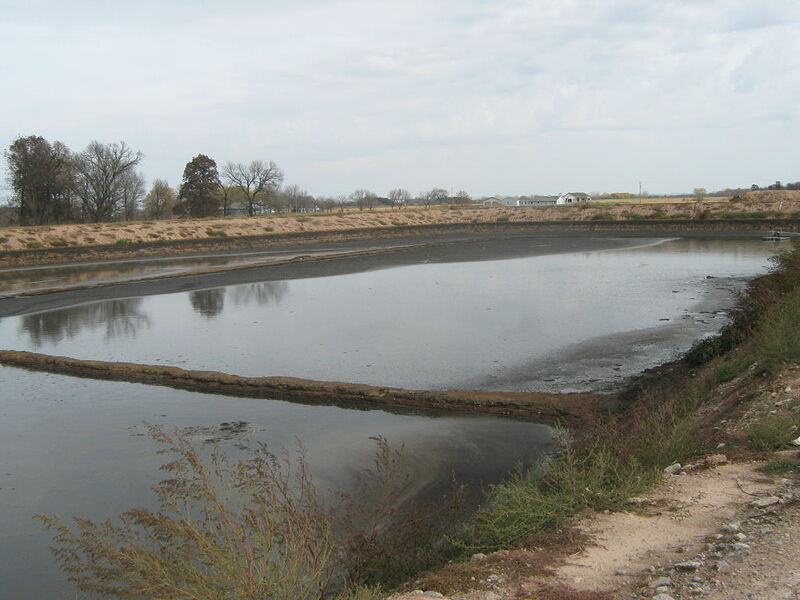 Since their existing facility is bounded on the east and west by a navigable stream, and wetlands on the north side, creating a new storage facility was not feasible. 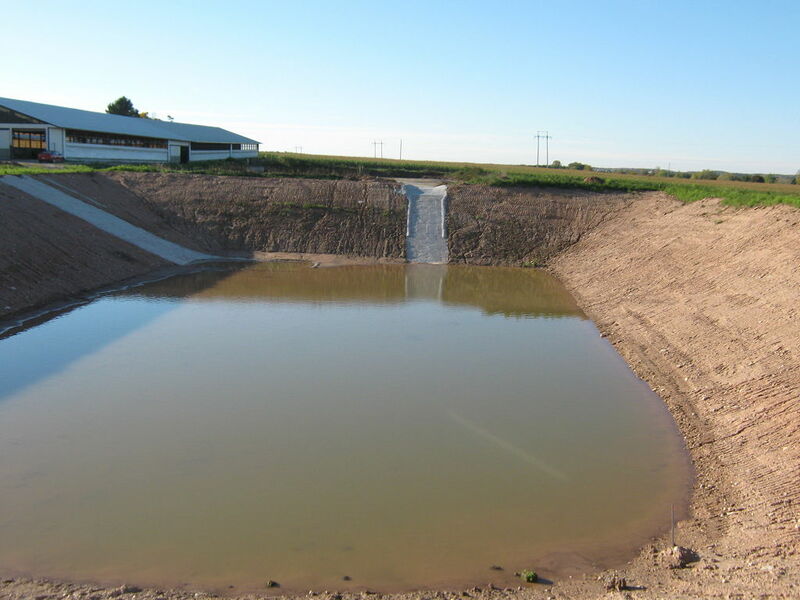 REL agricultural engineers and Certified Wetland Delineators completed a site evaluation, wetland determination, reviewed the existing facility design & storage volumes, then designed an expansion of the dairy's Cell No. 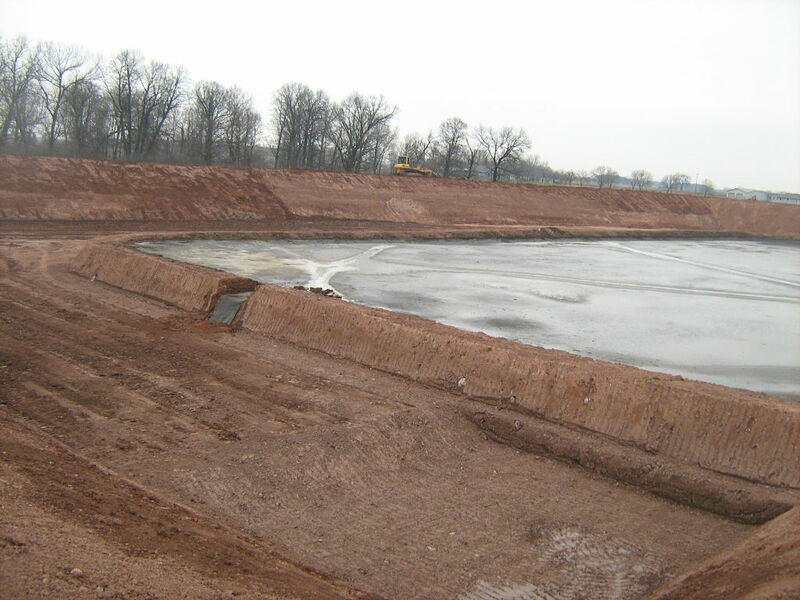 2 facility. 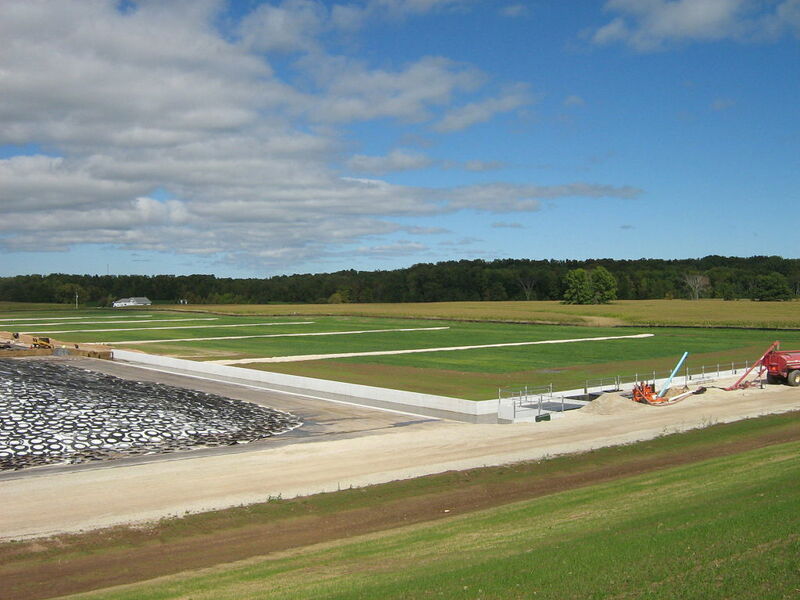 A 60% increase in the maximum available capacity will help Thistle Dairy meet liquid waste storage requirements.